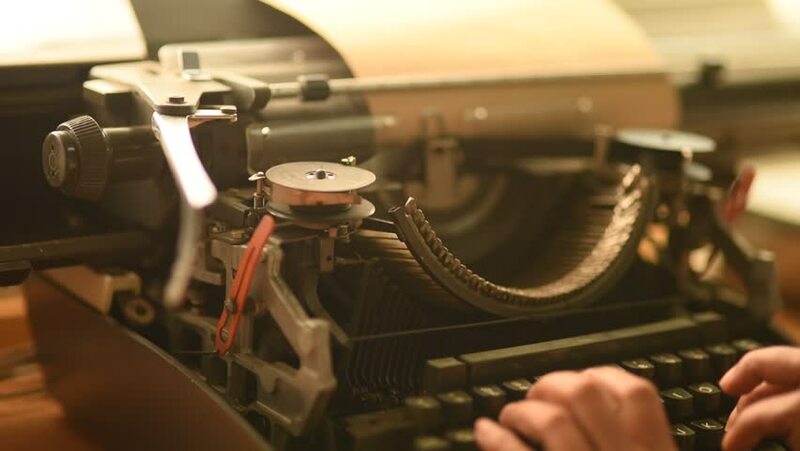 Employees use old typewriter to type text. hd00:23Close-up shot of mechanic hands working with car parts. Dismantling.